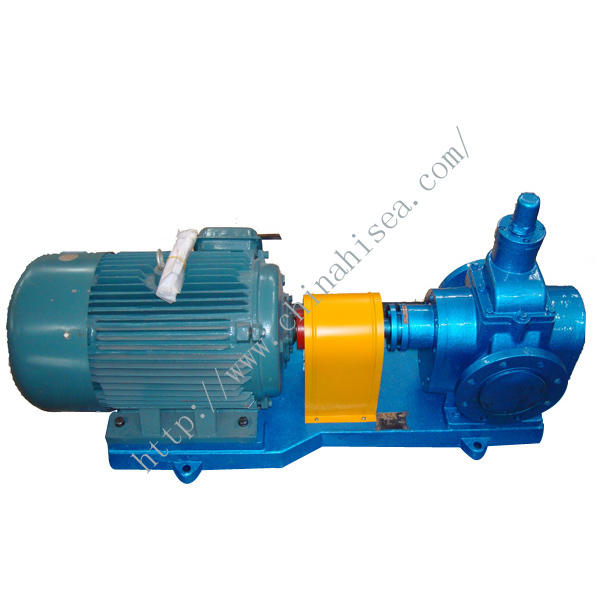 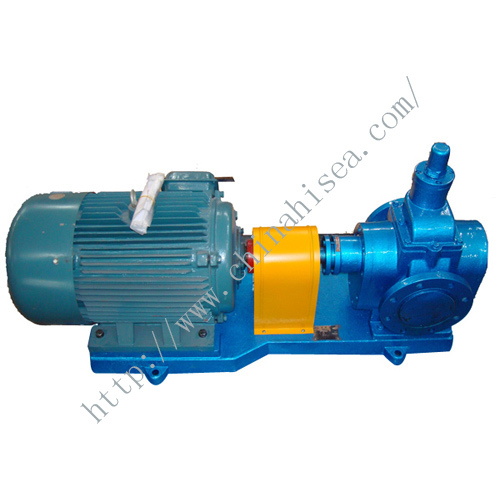 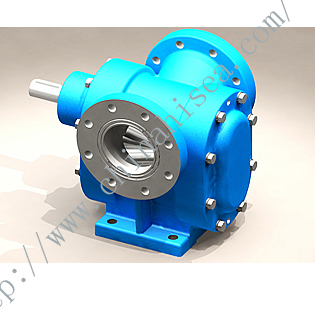 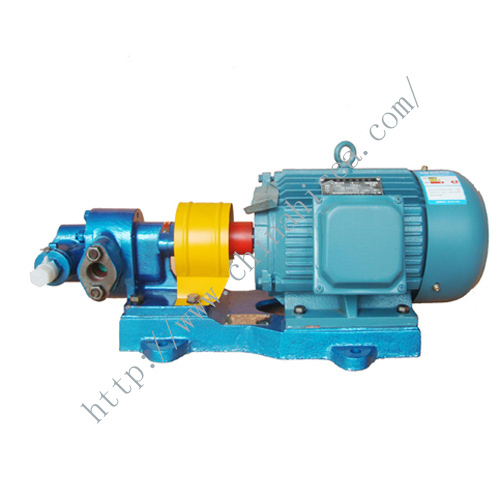 Type RY air-cooled hot oil pump is the energy conservation production designed and manufactured on the standard GB5662. 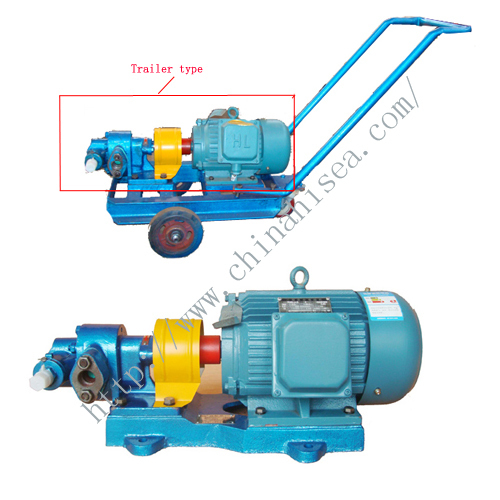 With scientific construction and fine capacity, RY air-cooled hot oil pump is used in transporting high temperature liquid without solid particles. 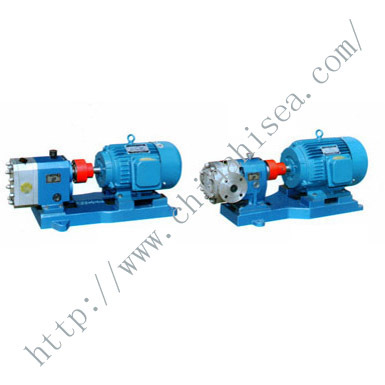 The degree of corrosing resisting and working temperature is depended on the material of the main parts connected with the medium. 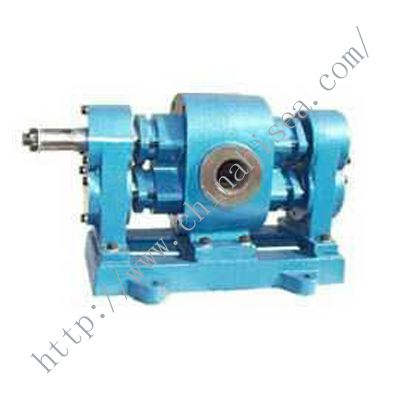 (The material consists of three kinds:1.HT200; 2.ZG230-450; 3,1Cr18N8-9Ti,OCr18N8912Mo2Ti). 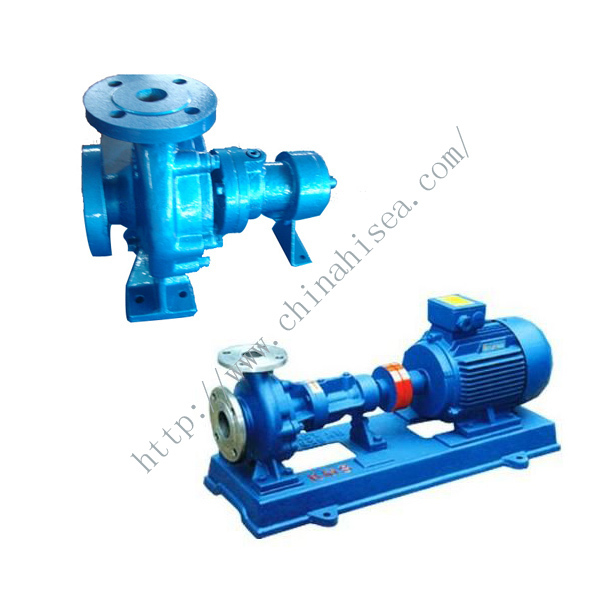 Besides the above fields, this pump are also proper in machinery manufacturing, food processing, Medicine making and the circling system for oil supplying of the hot oil boiler, the circling system of the heating installation. 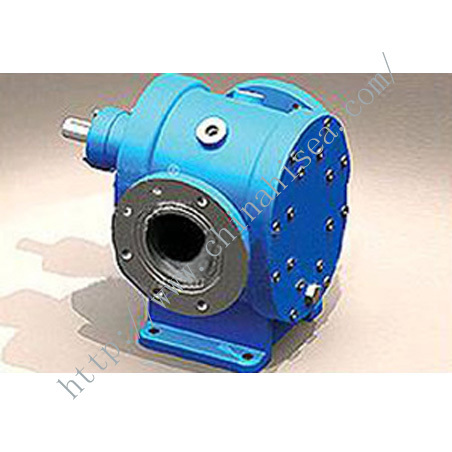 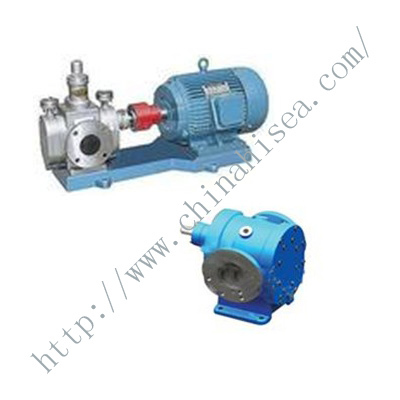 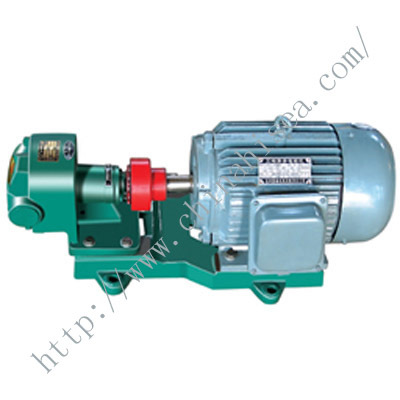 Related products for "Air-cooled Hot Oil Pump (RY)"